Omega 3 is a rich source of good, healthy fats which are essential to maintain a balanced diet. It is difficult to find it in the western diet as it can only be absorbed by eating large quantities of oily fish, making supplements anideal way to ensure you are obtaining optimal levels of this vital nutrient. There are many different brands of Omega 3 supplements available, however the amount of the active ingredient can vary significantly. When choosing an omega 3 fish oil the most important aspect to consider is the amount of EPA and DHA. 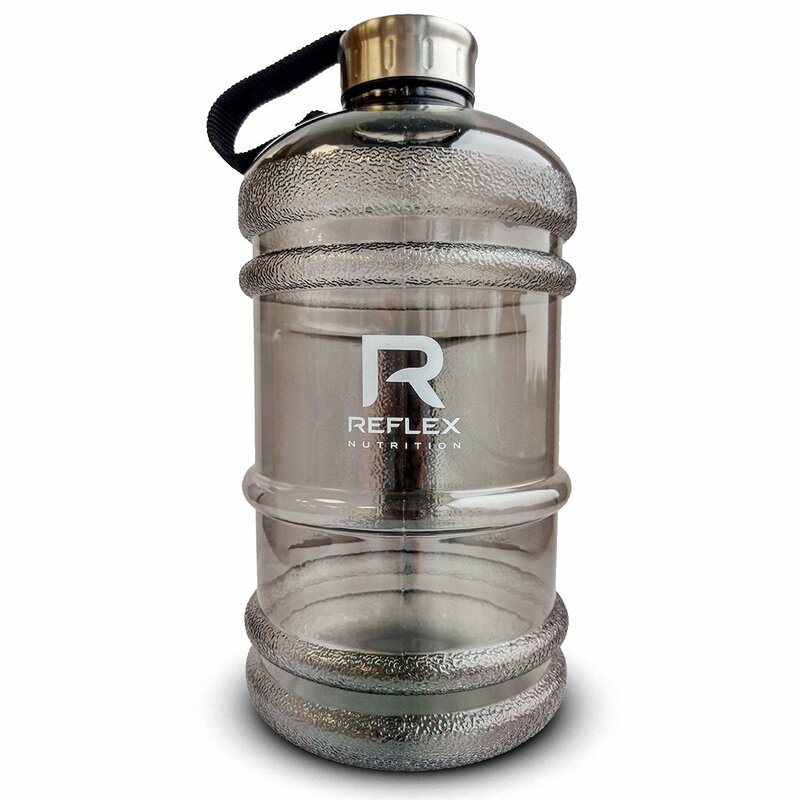 Reflex Omega 3 is a high quality, full strength product that contains on average twice as much EPA and DHA as other leading brands. 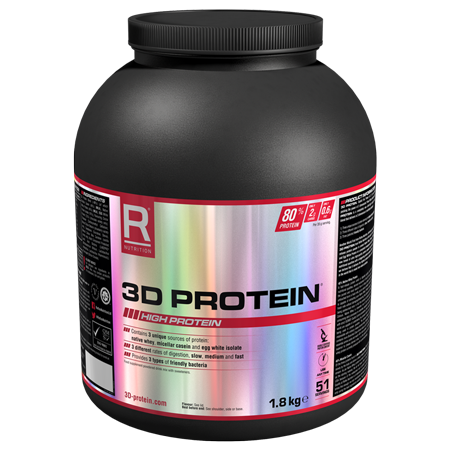 Reflex Nutrition’s supplement is suited to both men and women looking to support their nutritional needs. 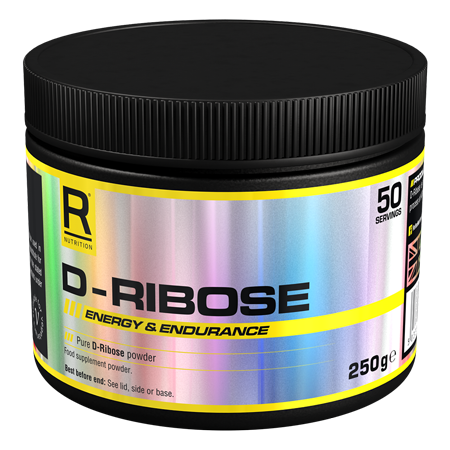 This product is ideal for athletes and those who enjoy leading an active lifestyle, as well as those who are simply ‰Û÷on the go‰Ûª and want to ensure they are receiving the recommended daily allowance of nutrients. These capsules are not suitable for vegetarians. The Western diet, which oftenincludes low volumes of fish, especially oily fish such as mackerel, sardines and trout, regularly lacks the necessary omega 3 intake. 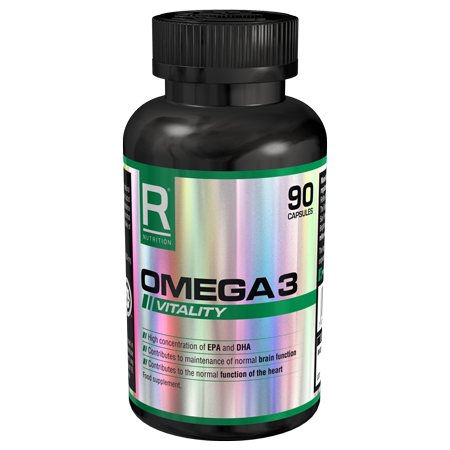 Taking Reflex Nutrition’s Omega 3 supplement provides the body with 1,000mg fish oil, of which contains 330mg EPA and 220mg DHA per capsule. DHA contributes to maintenance of normal brain function and normal vision. DHA and EPA together contribute to the maintenance of normal blood pressure and normal blood triglyceride levels. 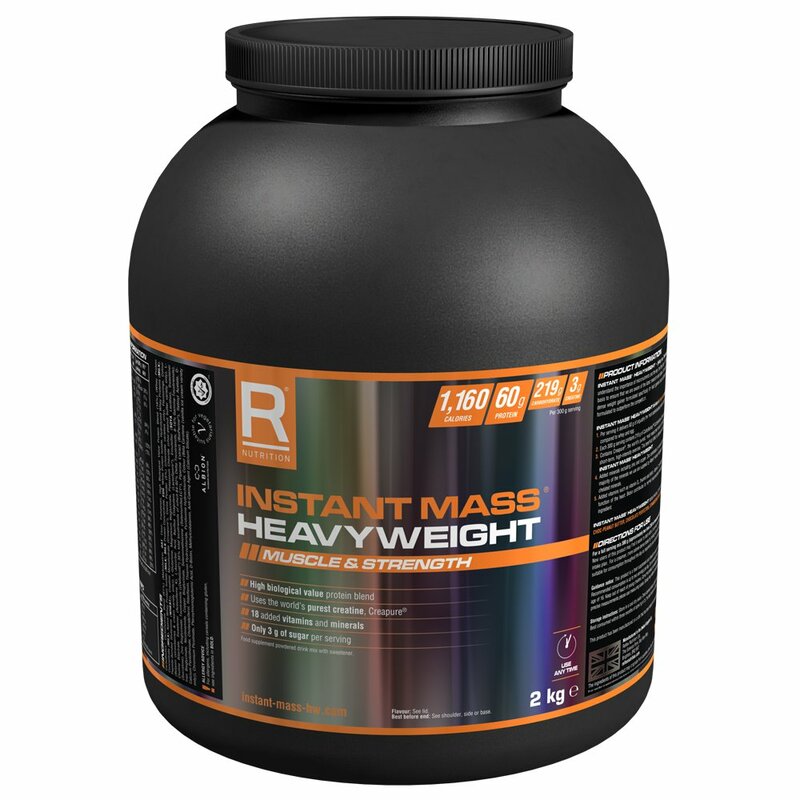 Take one capsule three times per day with meals.